OUT NOW ON SENSELESS RECORDS!!!!! 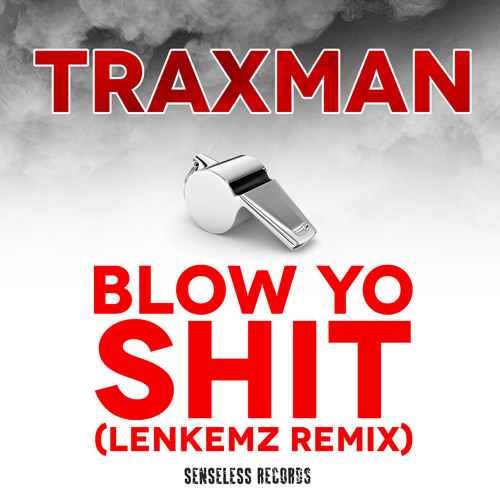 Support from RUSKO, DIPLO, FLOSSTRADAMUS,ADVENTURE CLUB, TODDLA T, GUERILLA SPEAKERZ, DJ SLIINK, DILLON FRANCIS, DJ WONDER,WARRIOR ONE, MARTELO... http://soundcloud.com/traxman-2 < check traxman HERE! Heard rusko drop this in 2012 i believe it was and shat. OH LORD JESUS ITS A FIRE!